Dimensioni di questa anteprima: 329 × 599 pixel. Altre risoluzioni: 132 × 240 pixel | 494 × 899 pixel. 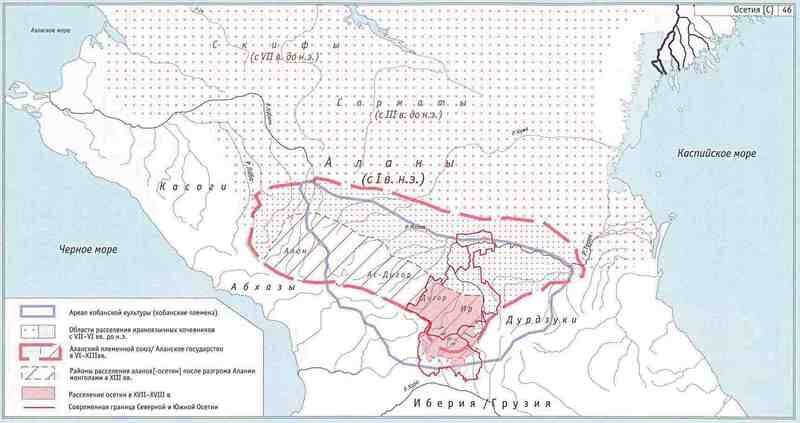 English: Ossetian tribes (according to B. A. Kaloev). map from www.aors.narod.ru: http://www.aors.narod.ru/images/Al-VII.gif - the map is linked from this page: http://www.aors.narod.ru/Texty/AlyVII-XII.htm Here is bibliography of this web site: http://www.aors.narod.ru/Texty/Istochniki.htm - history maps probably came from this history atlas listed in bibliography: "Исторический атлас Осетии / Отв. ред. Р.С. Бзаров - Владикавказ: Ремарко, 2002 - 48 с. ил."